A massive new offshore wind farm off the west coast of Jutland will provide power at nearly one third the price of existing wind farms. The new offshore Danish wind farm, Horns Rev 3, will be built by the Swedish state-owned company Vattenfall. The Swedes guaranteed a price of 10.31 euro cents per kilowatt hour, which the Climate Ministry said will save Danish consumers around 2.2 billion kroner (295 million euros) over the next 12 years. The ministry said that although direct comparisons are difficult, the Horns Rev 3 project is likely to be the cheapest wind farm in Europe and one of the cheapest in the world. “With Horns Rev 3, Denmark is making windmill history through realizing a significant reduction in the cost of establishing offshore wind farms. There is no doubt that the power from offshore wind turbines will continue to be an essential part of the green transition and contribute effectively to reducing CO2 in the atmosphere,” Climate Minister Rasmus Helveg Petersen said in a statement. The ministry said that Horns Rev 3 will produce wind power at nearly one third the price of the most recent Danish offshore wind farm, the Anholt Offshore Wind Farm located in the Kattegat. The Horns Rev 3 project will receive state subsidies until the wind park has produced a determined amount of energy. Although the Climate Ministry’s press release didn’t include a specific figure, Petersen said that the subsidies would like last 11-12 years, after which point the windmills will produce electricity at the market price. 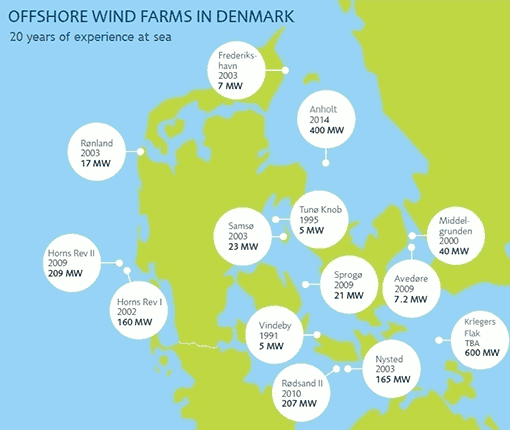 Denmark is a global leader in wind energy. In 2014, the nation set a record by producing 39 percent of all electricity through wind power. 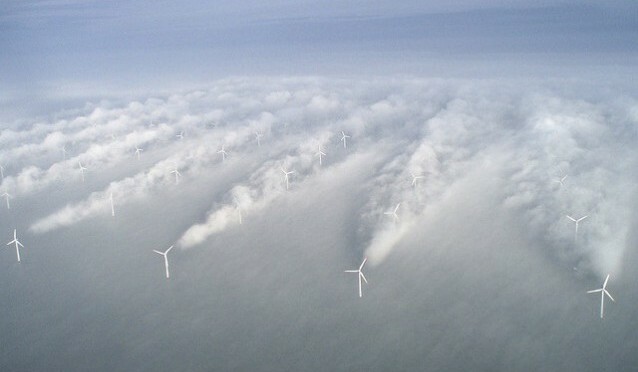 By 2020, the Danish government plans to have half of all electricity produced by wind power. But for wind power to truly take off internationally, energy experts say that costs need to come down significantly. 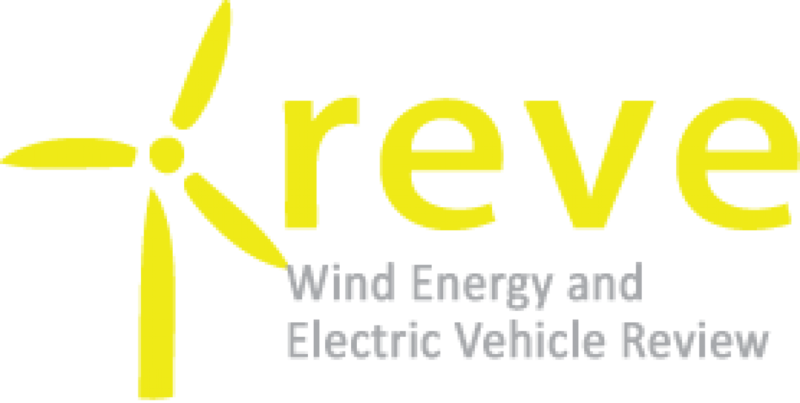 Petersen said the Horns Rev 3 deal could help set a precedent for cheaper wind power. “The low price is not just good for Denmark, but also for the international green transition. The general decline in prices in the market for wind power means that offshore wind power is now well on its way to becoming a viable competitive alternative to traditional fossil fuels,” he said. Vattenfall beat out three other companies for the Horns Rev 3 bid. Construction on the wind park is expected to be completed by January 1st, 2020, with the first turbines being connected to the energy grid at the outset of 2017. The Climate Ministry estimates that the project will result in the creation of as many as 7,000 jobs between 2016-2019 and that Horns Rev 3 will produce enough power to meet the needs of 450,000 households.